Sit down to the table at a taste of Old World Italian cooking. We are open for Lunch Tuesday through Friday and dinner Wednesday through Saturday. 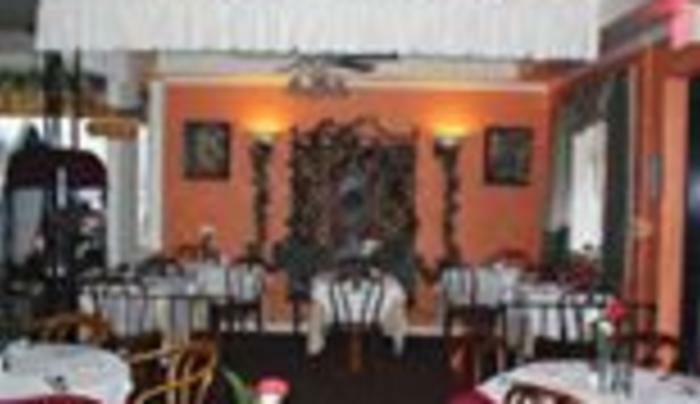 Enjoy authentic Italian Cuisine in our family environment.